Sitting on the northwestern outskirts of Houston, on the edge Beltway 8, this affordable submarket has approximately 249 office buildings. There is a total of 4,341,556 SF of rentable office space and vacancy is currently around 16%. 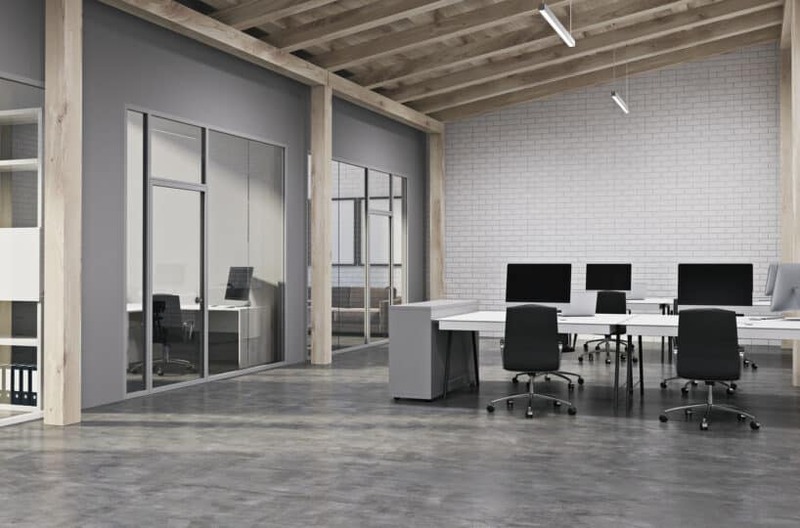 The average annual commercial office leasing rate is about $16.00 per SF, a very affordable rate. PROSS Professional Staffing Services Of Texas INC.